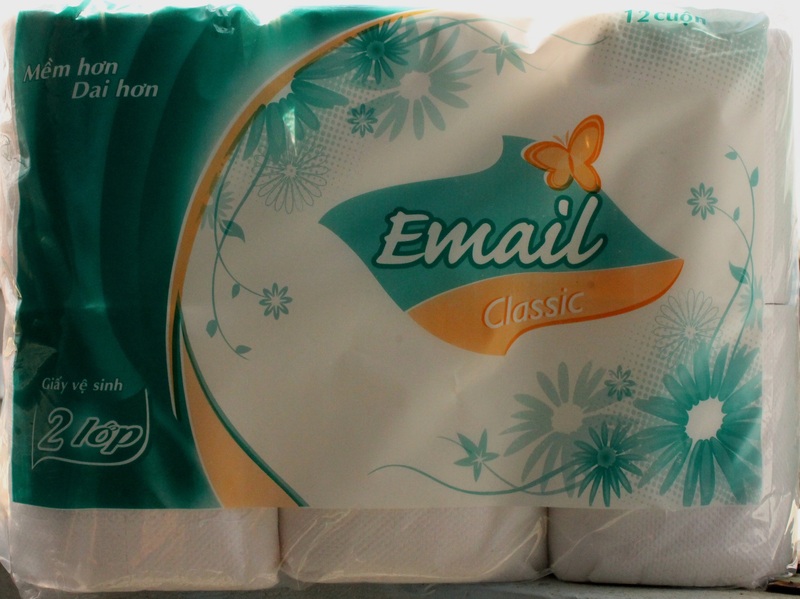 Looking for the best multi-functional toilet paper? Here it is……..
Of course, personally, I’ll only buy from the ‘Classic’ line-up. I mean, wouldn’t you? Friends, I’m here to help…..